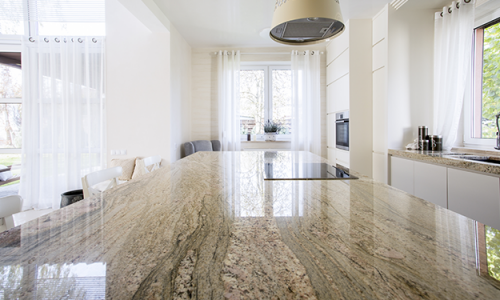 Polishing a stone floor or worktop should be the last step, after you’ve completed your usual cleaning rituals. 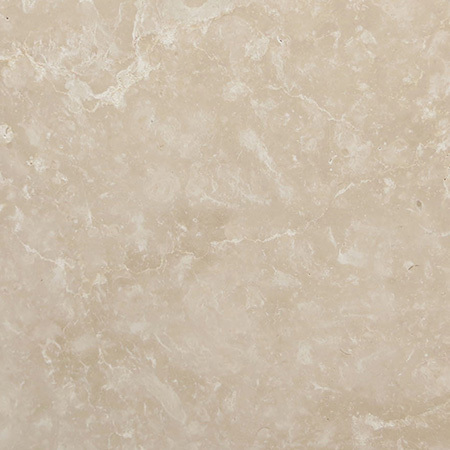 Use a damp cloth or mop to ensure the stone is free of dust and dirt, clean with your usual cleaner. Rinse the cleaner away with water. Instead of allowing the stone to air dry, wipe it dry with a smooth, clean cloth. This will remove any water marks that may be dulling your stone. 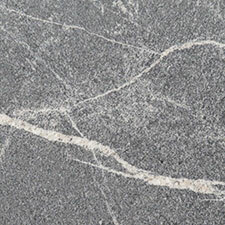 If your stone looks dull, particularly around cooking areas in the kitchen, you may have a build up of greasy residue. 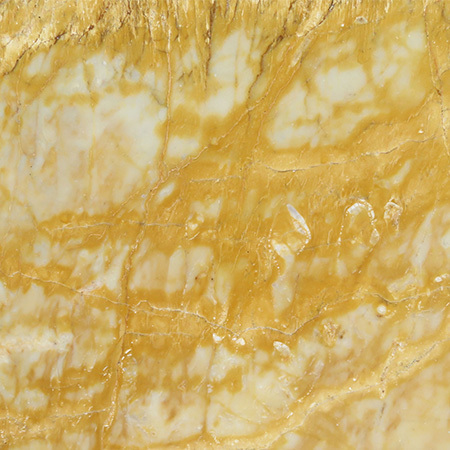 It’s important to remove the grease without damaging the polish of the stone, so start with a mild option. Dish washing liquid is designed to remove grease, so it’s a great place to start. If that doesn’t work, acetone is a very effective solvent for grease, but be sure to rinse the area thoroughly after use. Avoid highly abrasive cleaners, such as oven cleaners, as well as scouring pads and other rough cloths. 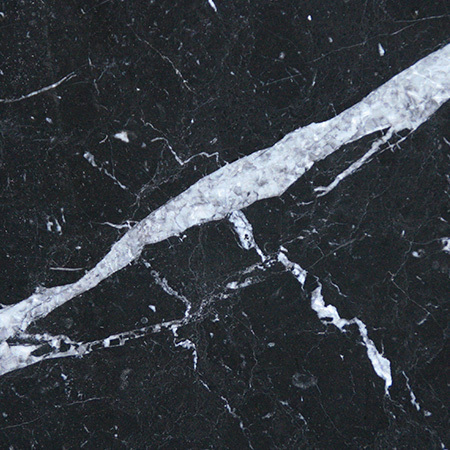 Limescale is made of the same basic elements as marble, so you have to be careful when removing it. 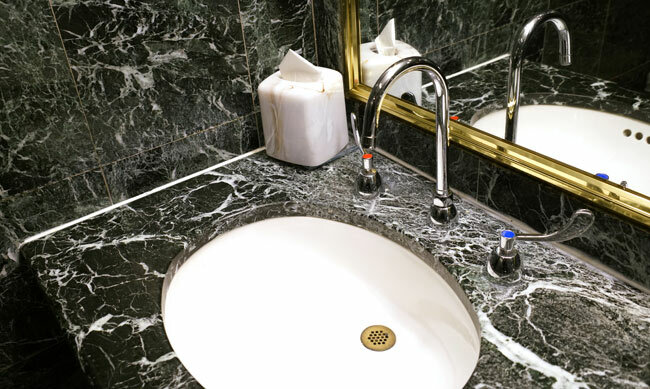 Acids, like vinegar or lemon juice, are very effective ways of removing limescale, but can also damage stone or dull the polish on glossy marble. 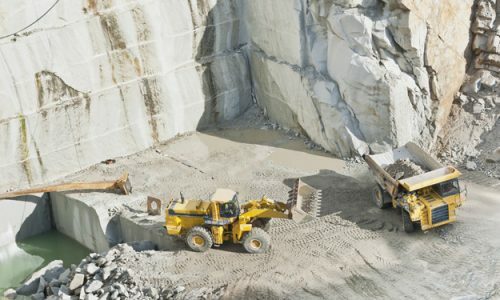 We recommend using a dedicated limescale remover that’s specifically formulated to work on stone. You may have to ask at a specialist kitchen or home care shop. Soaking the area in water, scraping or using detergents are unlikely to help. 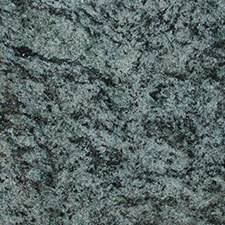 Each polish is aimed at a particular material, so don’t try and use your furniture polish on your granite worktops. 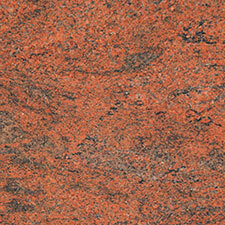 Choose a polish that’s suitable for your particular stone, and follow the directions. 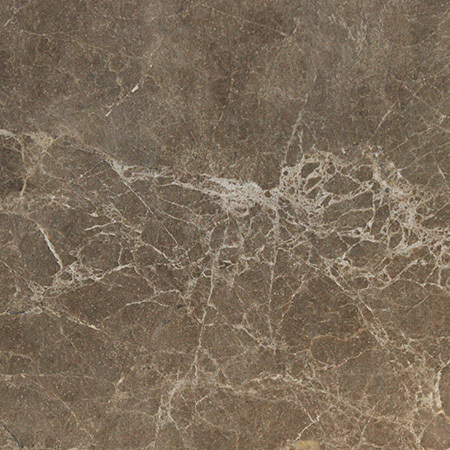 Typically, you’ll have to clean the surface and remove grease and dirt, as described above. Most polishes are sprayed or spread on, and then let to sit for 3-15 minutes. When the time is up, use a clean, soft cloth to rub in the polish and buff up the surface. You can get an as-new sparkle this way, but there’s a bit of elbow grease involved! 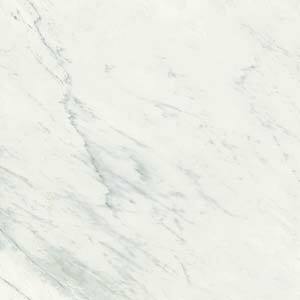 There are mop-on, mop-off floor polishers available, but if you want to get a marble floor sparkling, you may want to enlist some mechanical help. Renting a floor polisher once or twice a year can be a very affordable way to quickly refresh your home. Any device you rent should come with complete instructions and the cleaning products you need. If you don’t want to do the work yourself, many companies will come and polish your floor for you. 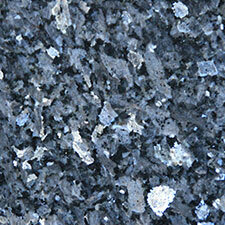 What are synthetic granite worktops? 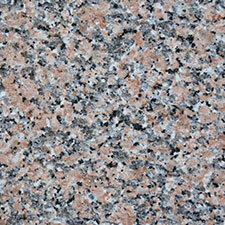 If you’re looking for granite kitchen worktops, you may have seen advertisements for cheap granite worktops. 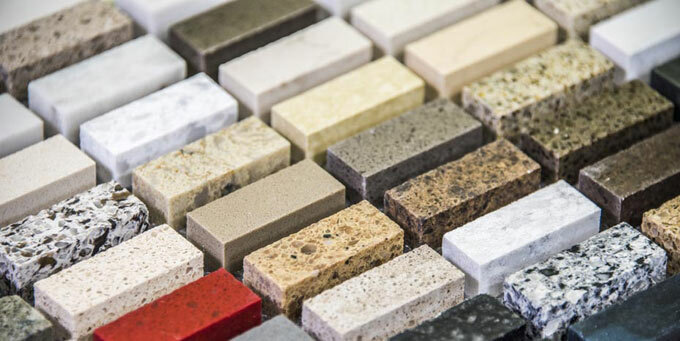 Don’t be fooled – if you see phrases such as ‘liquid granite’ or ‘synthetic granite’ you’re not getting a natural stone slab and may be very disappointed.